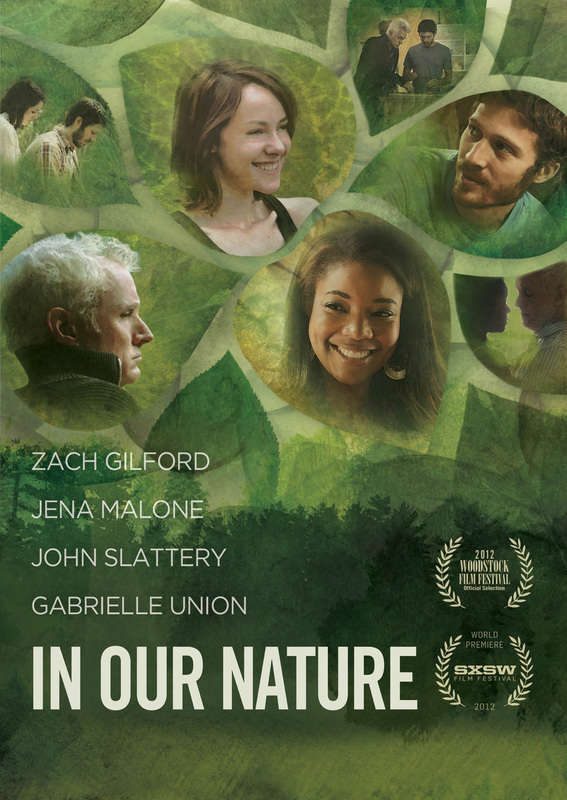 When Brooklynite Seth (Zach Gilford, Friday Night Lights) takes his girlfriend Andie (Jena Malone, The Hunger Games: Catching Fire) to his family’s weekend house in upstate New York for a romantic getaway, they are unexpectedly joined by Seth’s estranged father, Gil (John Slattery, Mad Men), and his new girlfriend, Vicky (Gabrielle Union, 10 Things I Hate About You). The women negotiate emotional minefields to persuade father and son to share the house for the first time since summer vacations of Seth’s childhood. Unspoken grudges slowly surface during a weekend of vegan dinners, spilt maple syrup, and encounters with the great outdoors. While relationships old and new are tested, the group discovers that bonds of family come in unexpected forms. 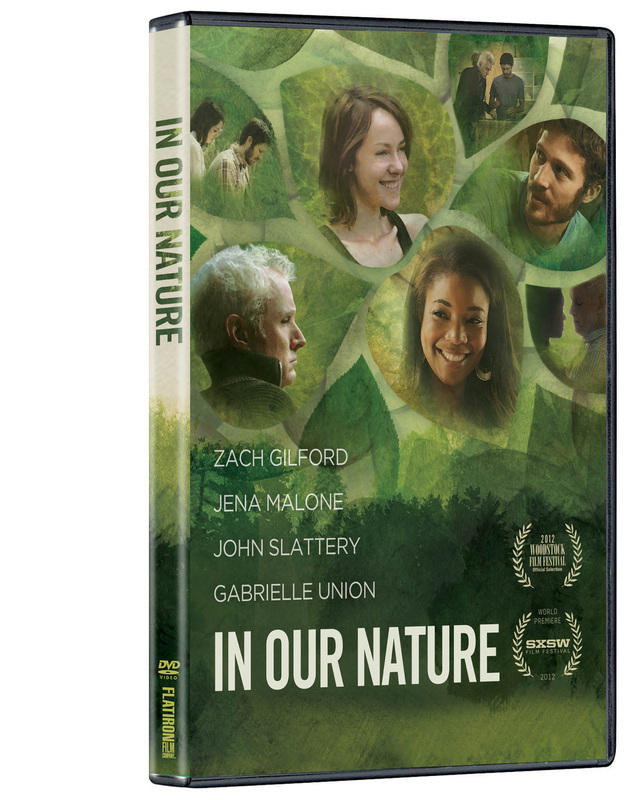 From the producers of Meek’s Cutoff and Wendy and Lucy, IN OUR NATURE is an earnest, carefully observed portrait of our closest relationships. © 2012 Great Barrington, LLC. © 2013 New Video Group, Inc. All Rights Reserved. Marketed and distributed in the U.S. by New Video.